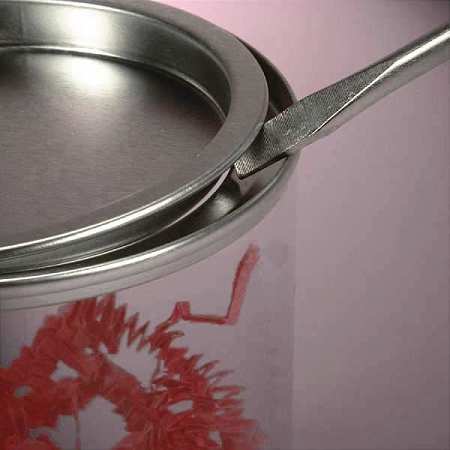 These innovative Wide Opening Paint can Dispensers will have everyone wanting to grab one. Plan ahead and fill them up with your most colorful candies and line them up on your countertops. 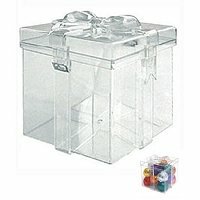 Customers will be grabbing up these clear candy containers like crazy. 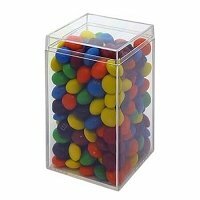 Add a decorative look to any candy buffet when you use our wholesale canisters to show off the different selection of delicious sweet treats. Guests young and old alike will be delighted with these party favors that they can take home and reuse. With the extra wide opening they will have easy accessibility to whatever they decide to use it for. 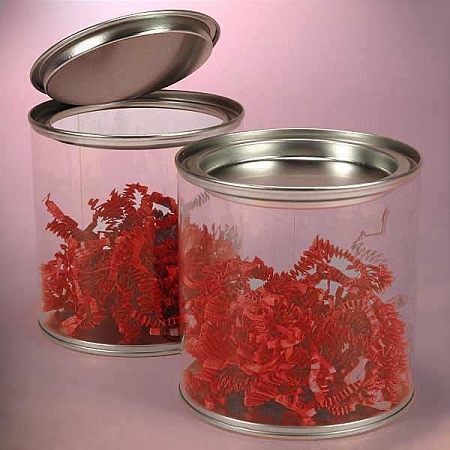 Order your attractive party favor canisters today! 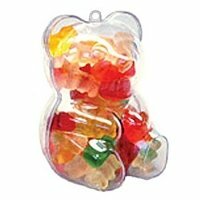 Overall Size: 5" x 5"
Centerpieces for Birthdays, Weddings, Etc.